On International Happiness Day we'd like to share some smiles from The Smiling Coast of Africa. The Gambia's nickname of 'the Smiling Coast' is well deserved, and smiling is certainly contagious! It's hard to keep a long face when you're surrounded by other people grinning. A smile is a simple thing to do but did you know that smiling can make you feel better? As the muscles we use to smile contract, a signal is sent to our brain that in turn releases endorphins which makes us feel happier. Here are some of our favourite smiles from The Gambia – we hope they put a smile on your face too. Happy 'International Happiness Day'. 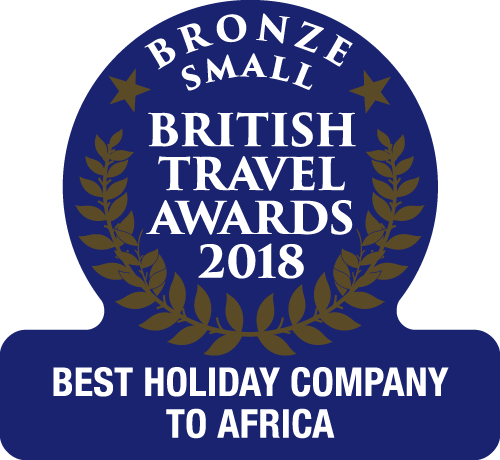 Book your holiday to the Smiling Coast of Africa today!